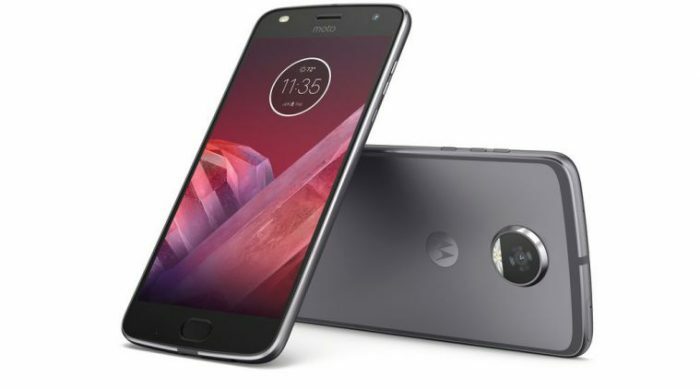 On balance the newer processor and revised camera (albeit with a lower resolution) offer a moderate upgrade from the original Moto Z Play, but the decision to make the Z2 Play 2mm thinner meant that the battery had to also shrink. If one feature marked the Z Play from the pack it was it’s fantastic battery life, so it seems a rather odd decision by Motorola. 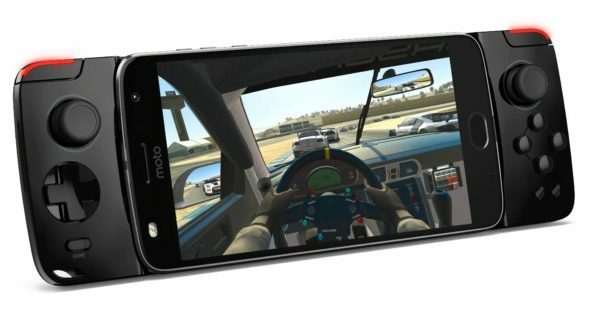 In any case, although the new Moto Z2 Play has been officially announced and presumably will be offered for sale in the UK, not specific dates or prices are available. It has been confirmed for a US launch this July, prised at $499 (approx £385). 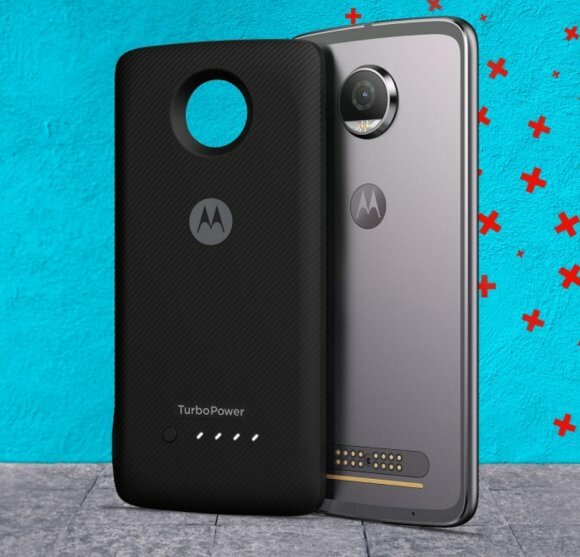 TurboPower Pack, which adds a whopping 3490mAh battery to the phone. As soon as we have any further information on release dates and prices we’ll let you know.